 The Strategic Plan of Virginia Career Works – Northern Region (formerly the Northern Virginia Workforce Development Board) outlines how we intend to improve the future for the workforce in the Virginia Career Works – Northern Region. Here in the Northern Region, we have free workforce resources available at seven conveniently located Virginia Career Works Career Centers. Knowledgeable staff will assist both job seekers and employers. See locations and hours by clicking on the map below.